The UK government doesn't seem to be doing well in getting tax revenue from the likes of Google and Facebook, but British broadcasters are doing much better according to figures revealed today. Facebook was the fastest growing television advertiser last year. 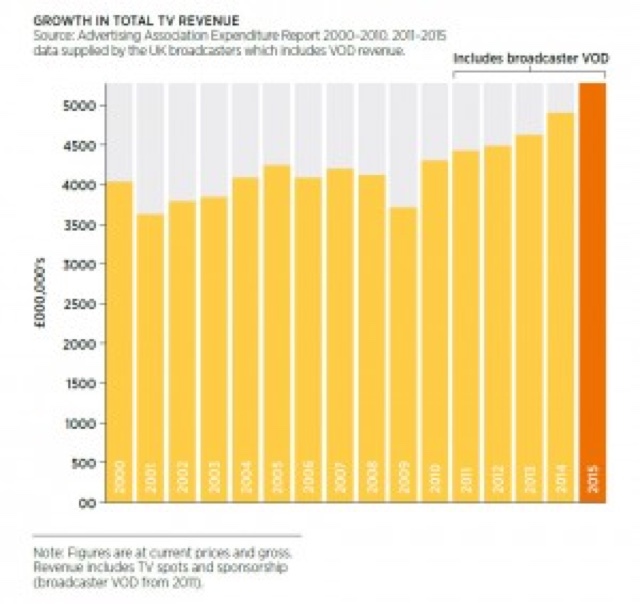 Indeed, the whole industry is doing well with revenues up 7.4% to £5.27billion. But if you consider that Google generated over $6 billion in the UK in the same period you can see why newspapers are struggling so badly. At the same time, online video is the only category of advertising which is more expensive than the traditional form of the publicity. If you compare TVRs for traditional TV advertising with CPIs for online video, the revenues are more than comparable. The only issue is achieving the volume whilst not alienating viewers. 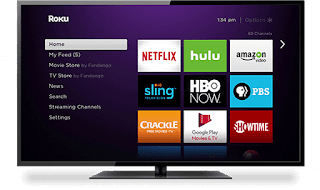 The trouble is that many top online services such as Netflix are ad free, and the endless ads in services such as ITV Hub seem a lot more if an imposition inline than they do in traditional media. Add the fact that you cannot ad skip and you can see why viewers may prefer ad free services - ITV has made this an option in its portal. According to industry sources, the UK is seeing more budget dedicated to online advertising, and online video advertising in particular, than any other ad market.